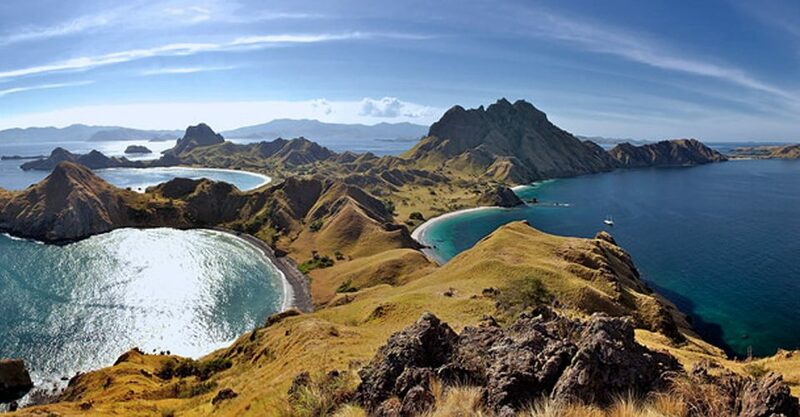 explore Komodo island, padar and snorkeling tours - 3 days and 2 nights without overnight on the boat. The trip will start from bali. Picking you up at the Hotel in Sanur,Kuta,or Nusa Dua and transfer to the Ngurah Rai Airport to get your first morning flight to Labuan Bajo. The flight is one hour. Arrive in Labuan Bajo, the guide will meet you and do city tour by visiting the batu cermin or the mirror stone cave. The stone inside has stalactite and stalagmite. And then, check in at the Hotel – overnight in the Hotel. Day 2, from the Hotel – with boat to – komodo island - in early morning and start to do your one whole day snorkeling and explore komodo Island tour. Leaving the Hotel at 4.30 am to go to Labuan Bajo harbor, and by motorized boat will bring you to Komodo Island for 4 hours. 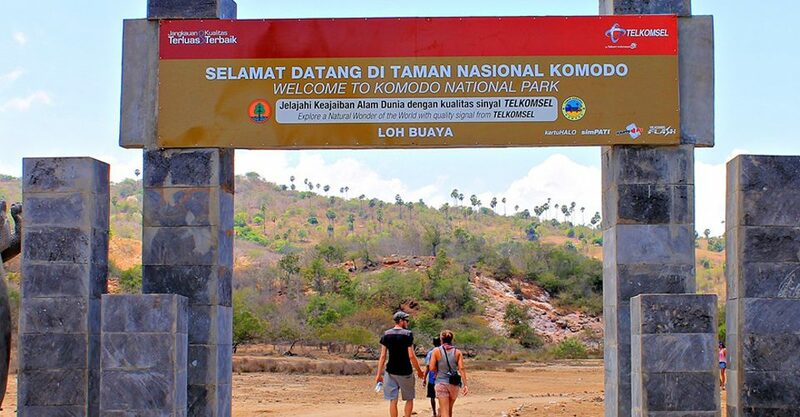 Start trekking and exploring to that island where you will find see the Komodo dragon live in their native habitat. Beside that, its island offers beautiful landscape, such ocean and the hills. Afterward, you will continue to Pink Beach for snorkeling. The clear water, a thousand kinds of fishes, 260 kinds of corals and the beauty of beach with its unique pink sandy color await you. Enjoy snorkeling and relaxing on the beach before continuing to Kanawa Island. Your other snorkeling location is in kanawa island. kanawa island has the white sandy beach, clear water, and wonderful underwater ecosystem, such as: the various kinds of fishes and exotic corals too. Lunch will be on the boat. The last snorkeling will in Bidadari Island. Bidadari Island also one of the best spot for snorkeling. Beside the island has exotic beach it is also has rich with the undersea water ecosystem, such as: the various kinds of fishes and corals. You will Spent your rest time here by enjoying the sunset and back to Labuan Bajo – overnight in the Hotel. Day 3, Fly back to Bali. Arrive in Bali, the hotel transfer will be provided. Free Bali hotel transfer areas are Kuta, Legian, Nusa Dua and Sanur.